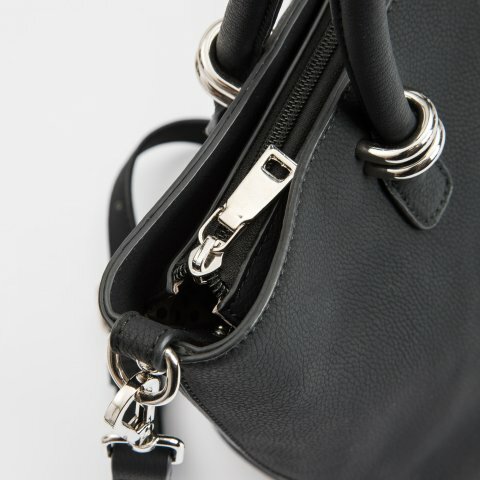 The interior of our Tote Bags feature a zipper pocket and two open pockets. They are designed for our Hip Bags to snap into them for extra organization and versatility. Zipper closure and exterior zipper pocket keep everything safe and secure. 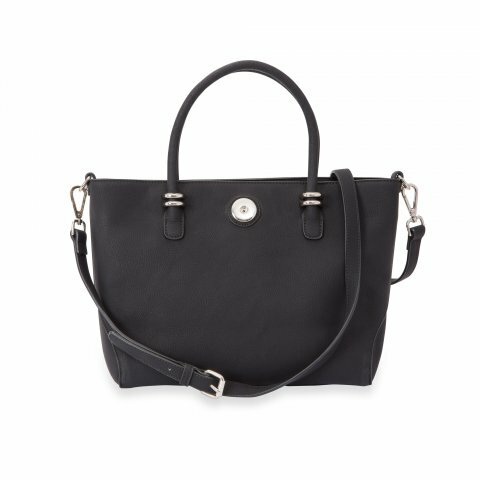 The perfect "bigger" size bag! 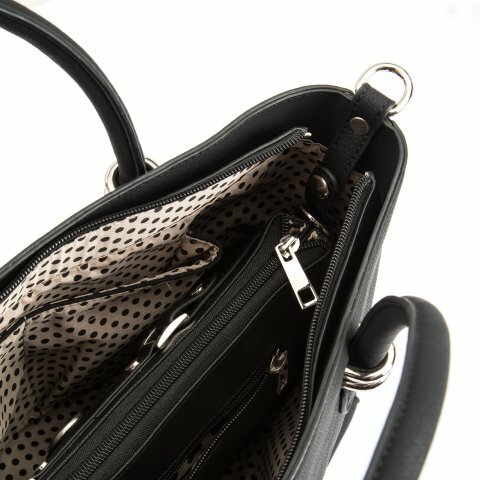 I use it all of the time for my doctor appointments, I take my wallet out of my Hip Bag and put in my Tote bag, throw a few magazines in here, a notebook, pen and I am good to go!